Korean actors are just too adorable. 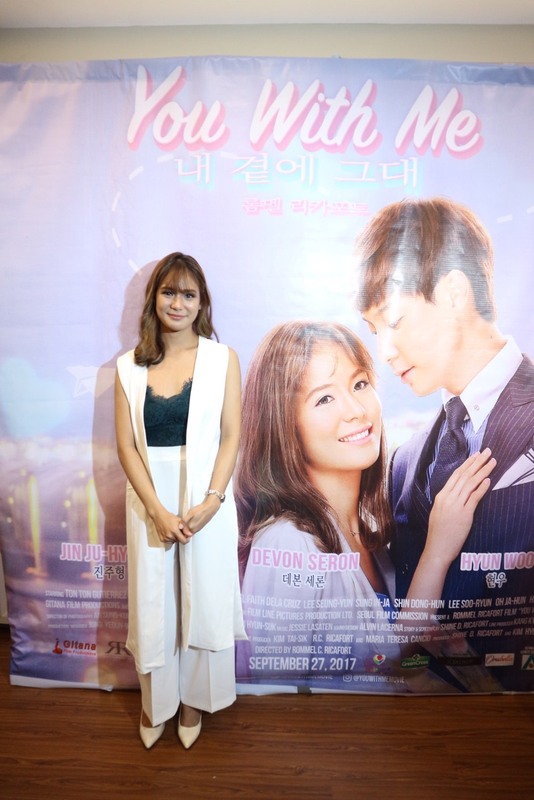 We're all glued to envying Devon Seron finally being launched in her first lead role with Korean actors Hyun Woo and Jin Ju Hyung in "You With Me". After seven years, Devon finally takes the center stage in "You With Me" with Hyun Woo (we've all seen rose to fame from KBS' The Gentlemen of Wolgyesu Tailor Shop" and Jin Ju Hyung (popular from KBS' Hwarang:The Poet Warrior Youth). We've joined the media launch of the movie with Devon Seron at Alex III last Tuesday and she was teary-eyed expressing her gratitude for this opportunity. Devon started in Pinoy Big Brother:Teen Clash in 2010 touted as the "Bubbly Promdi ng Cebu". Formerly the loveteam of James Reid, Devon showed she has more to show up her sleeves starring in several films and the recent millenial horror film "Pwera Usog". 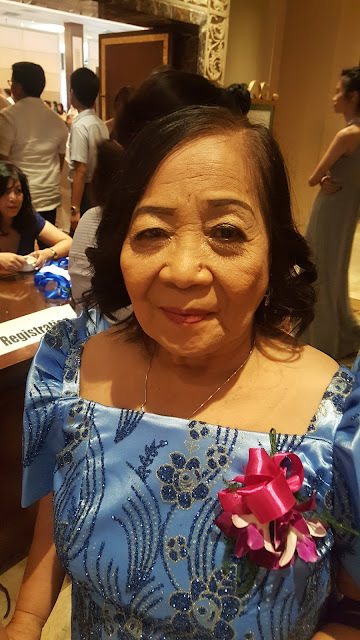 She was also part of the blockbuster films, "Can't Help Falling In Love", "Everything About Her" and "Haunted Mansion". No longer a mean girl in this movie, Devon plays the love interest of these two popular Korean talents. 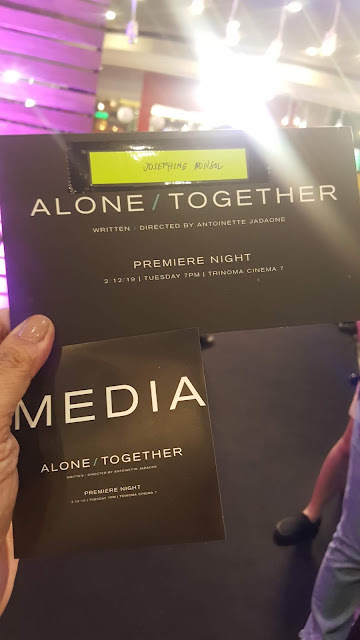 Also starring in the movie slated September 27 are Tonton Gutierrez, Assunta de Rossi, Jon Lucas, Hazel Faith Dela Cruz, Lee Seung Yun, Sung In Ha, Shin Dong Hun, Lee Soo Ryun, Oh Ja-Hun and the Hashtags. Directed by Rommel Ricafort produced by Gitana Film Productions and RR Films Entertainment Inc., "You With Me" is one movie we will never miss on Sept.27! For more information please visit https://www.facebook.com/YouWithMeMovie and follow @youwithmemovie on Instagram and Twitter for more details.